"Balance is...one of the essential ingredients to a happy, healthy life. Jennifer Tuma-Young's book simplifies the balance conundrum that so many of us are in, and contains all the secrets, tips, and inspiration needed to live a life in balance!" --Marta Tracy, Creator of The Style Network and an original founder of E! A lifestyle coach who has been named one of "America's Ultimate Experts" by Woman's World magazine, Jennifer Tuma-Young has created program. 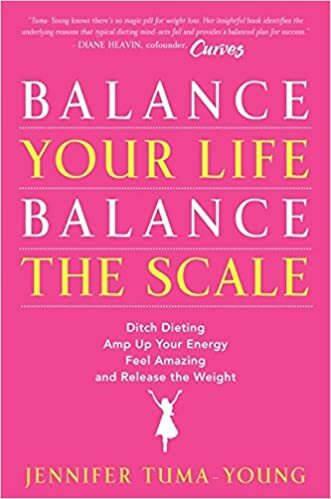 Balance Your Life, Balance the Scale is a must-read book for anybody who has ever felt challenges with self worth, weight, dieting, stress, and life in general. 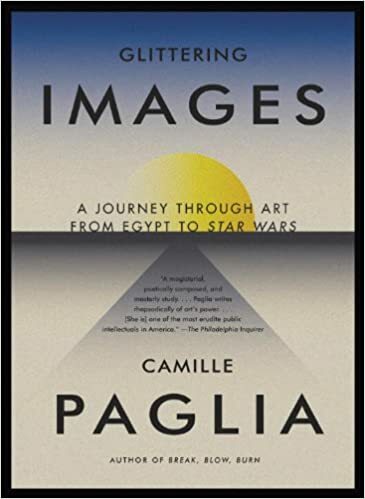 Tuma-Young's simple, soulful approach offers 14 powerful techniques that help you find balance, embrace life, and be the magnificently made human being you were born to be!